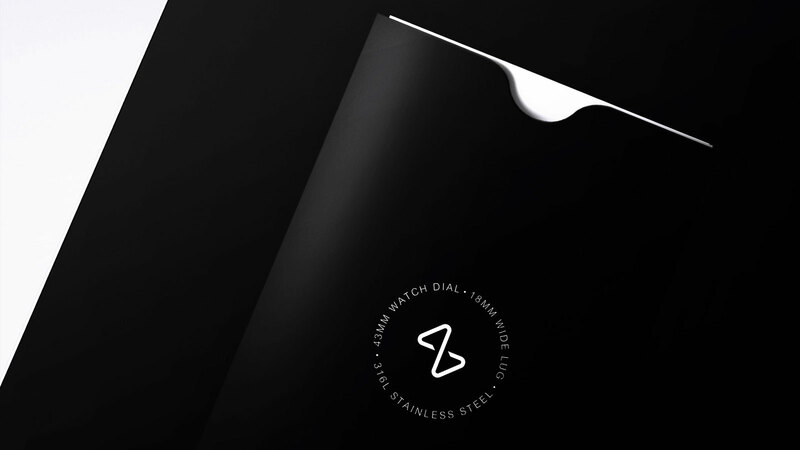 Blink is a modern-day consumer technology company that makes smart devices in the home and lifestyle space. We are a team of designers, developers & engineers who love molding atoms & pixels to create devices that have the ability to become ubiquitous and solve everyday user problems. We believe that every interaction with our devices in the material or the digital world must be intuitive and delightful. With Blink, there is a lot more to it than what just meets the eye. 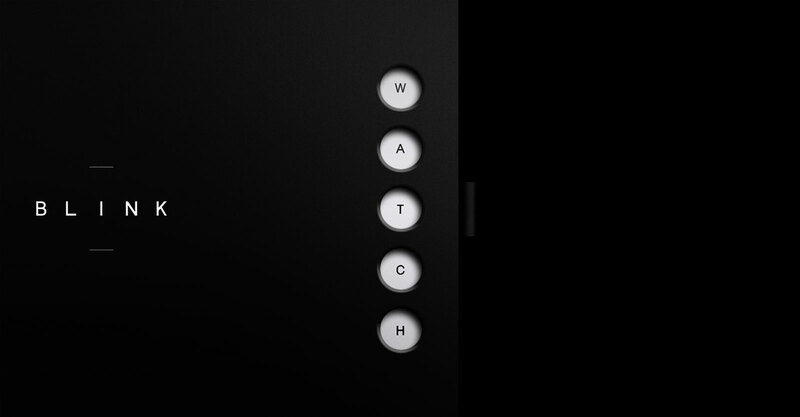 We have gone about re-imagining the entire interaction for a smaller screen on the wrist. Hence, that should be reflected in our packaging as well. 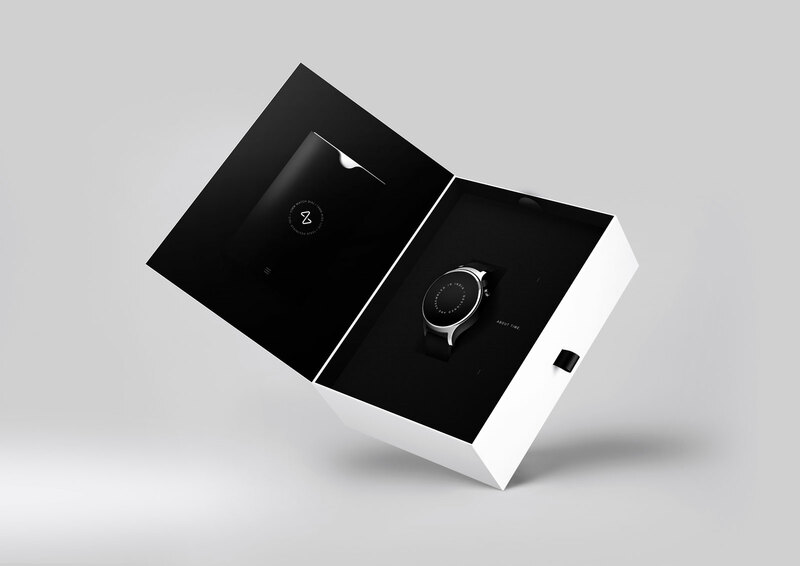 The design is conceptualized around the caption, "Because a watch needs to much more than just being smart." The design is intended to create a strong first impression which would make it memorable, shareable and more importantly, authentic. So the unboxing needs to be engaging and should provoke curiosity to encourage customer consideration. We wanted to present our outlook as fresh & fearless. 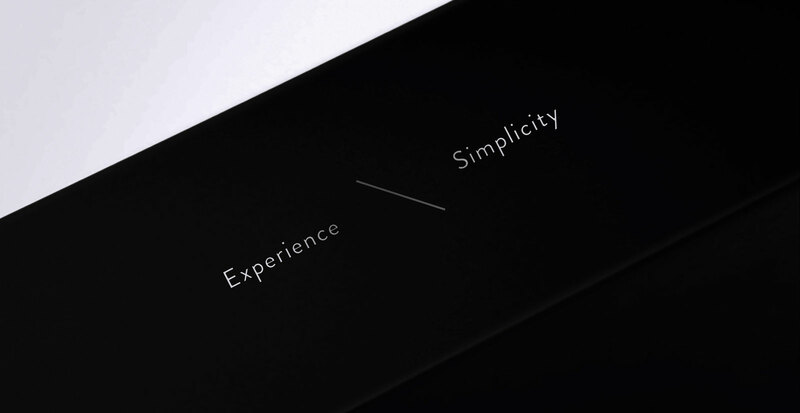 We thought of crafting the journey from unboxing to the very experience with the device in a very indulging process. This is where the concept of word search came. It would lead the users into a state of flow to achieve the feeling of being completely absorbed in what they are doing. It is something which embraces the simplicity of our brand and the product. 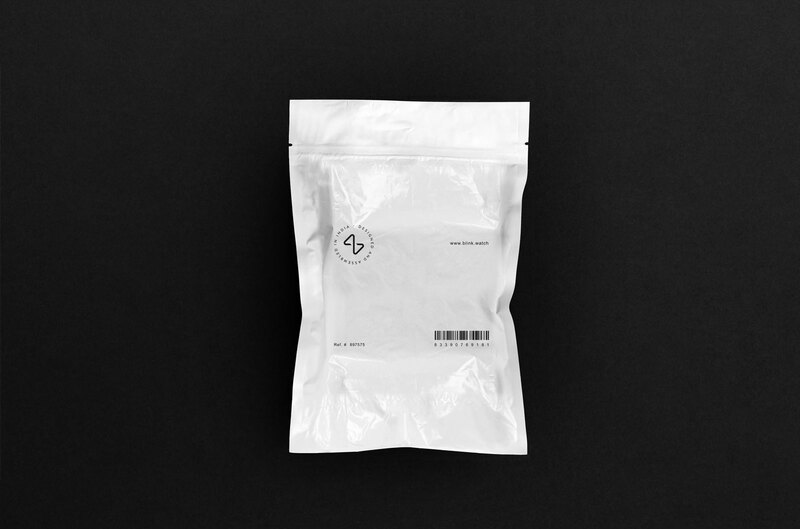 The Packaging has to communicate a lot about the product inside. So, the people would understand Blink by what they get to experience before the product itself. And hence the entire aesthetics of it, the messaging, the design language had to be in sync with our core values - “ Keeping things simple, meaningful and delightful ”. 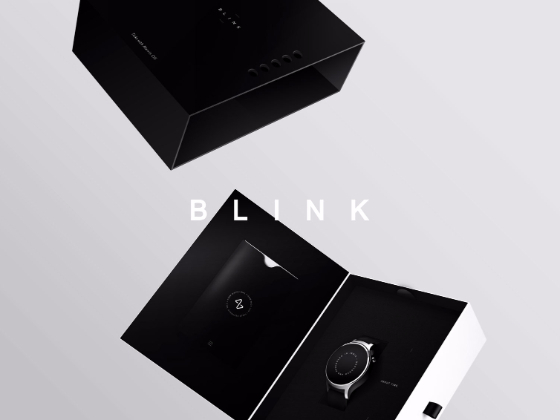 The purpose was to create a simple yet iconic experience that will reflect the brand of 'Blink' and its values. 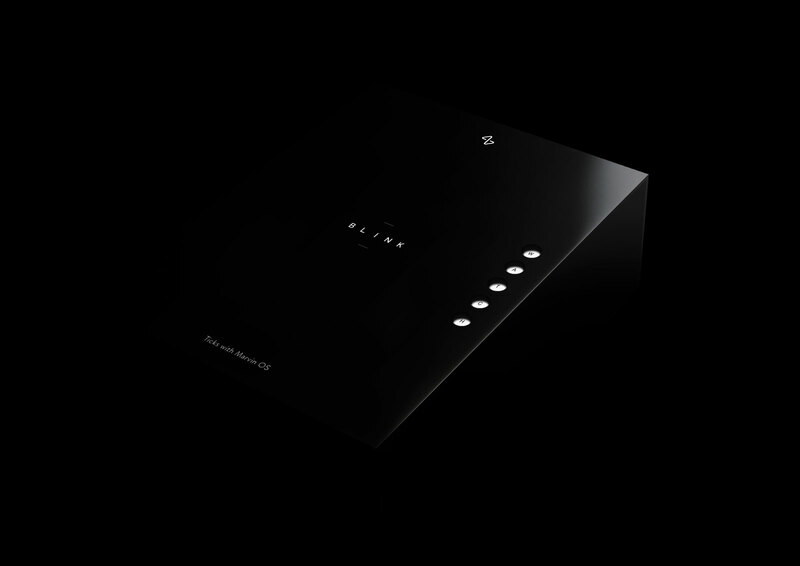 It has to be artistic and visually appealing as the device inside. This unique experience is the literal expression of the absence of the eye-grabbing colors and images. 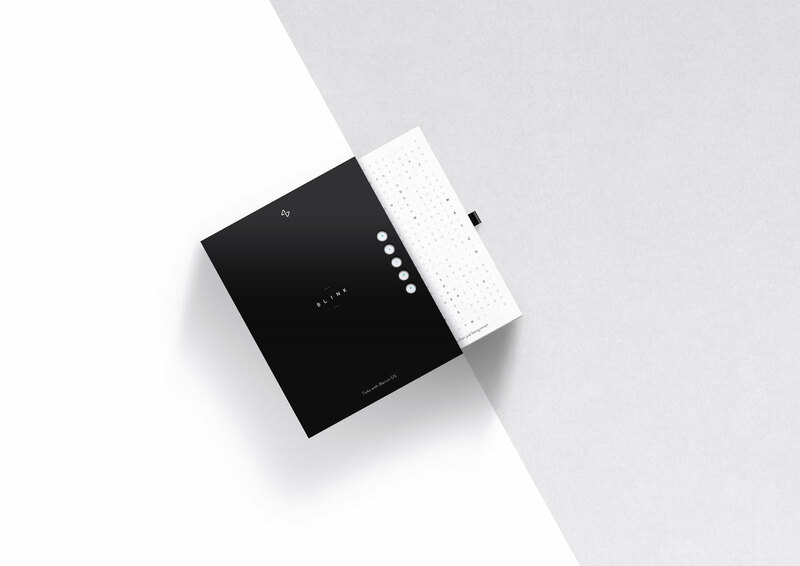 And this minimalism is exactly the thing that attracts the eye. This interaction is reinforced by what's inside the box: something elegantly presented, cleanly designed and straightforward to use. It’s also about a package that’s easy for customers to open, easy for them to identify the component parts, and easy for them to start using. It’s a process that’s focused on the customer.